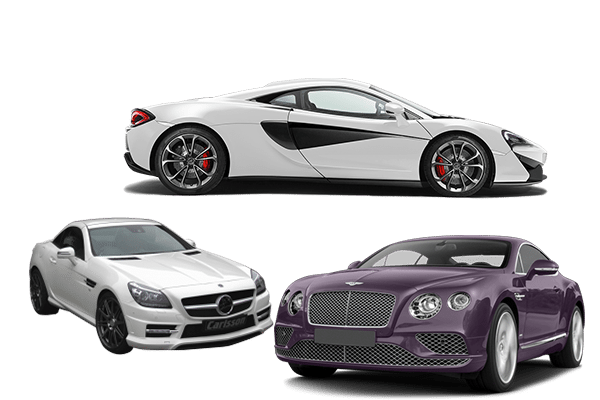 We have 40 years of experience taking care of prestige, luxury, vintage and specialty vehicles. 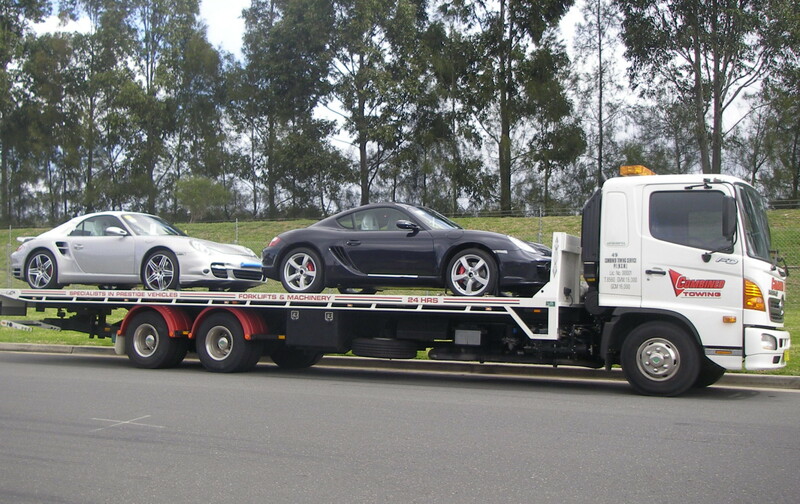 At Combined Towing we take the time and training to make sure our drivers know how to best tow, recover and transport specialty, prestige and sports vehicles like no other towing company. We have special ramps to ensure lowered vehicles don’t get damaged during loading. ✓ Special ramps to ensure lowered vehicles don’t get damaged during loading. ✓ Towing experts trained in special vehicle handling and connection points. ✓ Fast 60 minute average pickup time for non-urgent tows. Don't trust your pride and joy to any old cowboy! Our highly trained towing experts take care of it. Call us on (02) 9319 3434 or talk to us on live chat to tell us about your special requirements. Whether it’s a shiny new Lamborghini that needs delivery, or you just need to move a Bentley across the city, Combined Towing has you covered. Prestige cars need a special touch that only comes with experience. Over the past four decades, we have towed almost every prestige vehicle you can think of, from deliveries of brand new Hummers to their proud owners, to towing Ferraris to the mechanic to get them back to the glory days. With special low clearance ramps and a variety straps and padded equipment to protect your investment in a Porshe, BMW or Audi or any type of prestige car. Whether it’s a V8 supercar or a Formula Ford, we know racing vehicles. 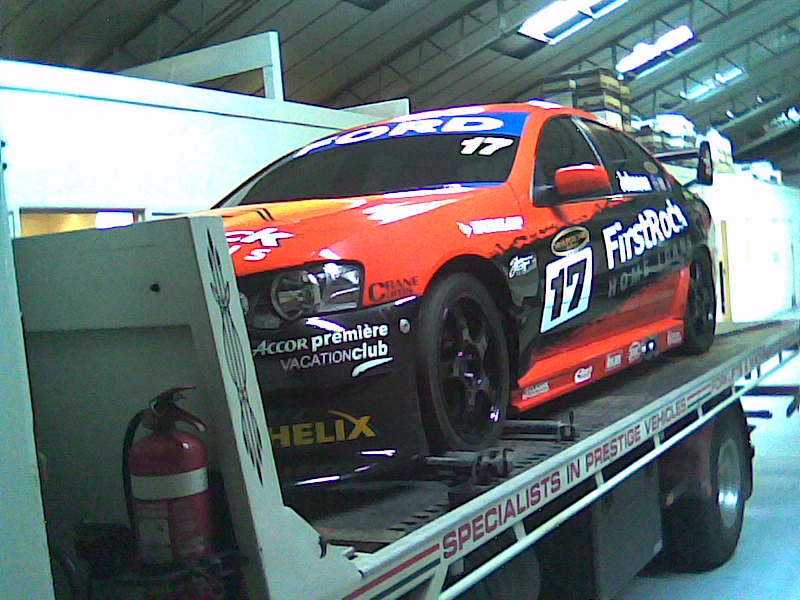 We know they require a steady hand because the expensive modifications and hours of custom work that goes into a racing car means there are special requirements when it comes to towing a race car. If you own a racing vehicle, you must expect the highest level of care taken. 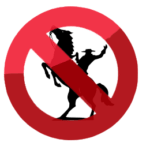 Make sure that you vet your towing company carefully before entrusting your priceless investment to just anyone. We can help get you to and from the track whenever you need to on time without the added expense of your own tilt-tray tow truck or custom trailer. There is nothing quite like the feeling of jumping on a motorbike. Whether it’s a low throbbing grumble of a Harley Davidson or the excited whine of a Kawasaki Ninja, the speed, acceleration and feeling is like nothing else on earth. Sadly sometimes we need to move our bikes without riding. Whether it’s just moving your bike in the unfortunate event of a breakdown, Combined Towing can help move your motorbike with efficiency and care. With a lighter frame, choosing less experienced, cowboy towing companies can put your bike at risk. Don’t take the chance! 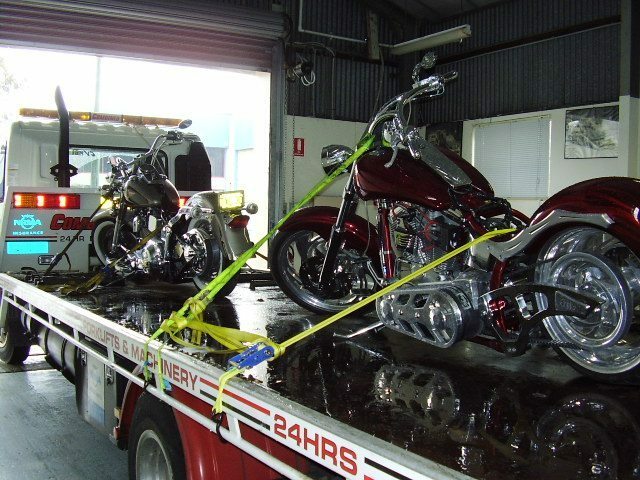 Get a secure, safe motorbike tow or transport with Combined Towing. We know that hundreds of hours of love and dedication go into every vintage car restoration. We also know that classic cars are a labour of love, and they do tend to break down a lot. When it comes to a tow, you need an operator you can trust. There is nothing worse than a untrained tow truck operator damaging your pride and joy through carelessness. 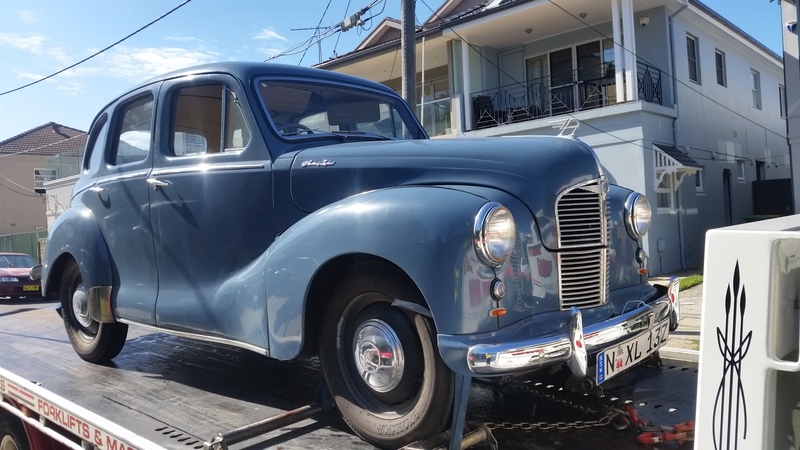 Our highly trained staff love classic cars as much as you do and take special care resulting in our famous ,no damage towing service.